Montreal-based Cloudswave operates a software evaluation, review and rating site for small to mid-sized businesses. The Cloudswave site offers exclusive deals and a proprietary rating system that enables business leaders to find the right software for their company needs. 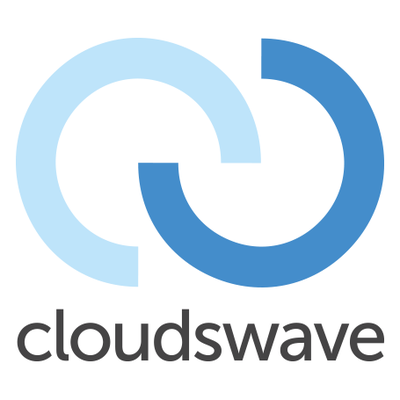 Cloudswave is a software evaluation, review, rating and deals site that helps small to mid-sized businesses across all industries to find the right software for company needs. Cloudswave contains hundreds of software product profiles classified by industry, business unit, front office and back office, including tools for Collaboration, Productivity, Communication, Business Intelligence, Project Management, Creation and many more.